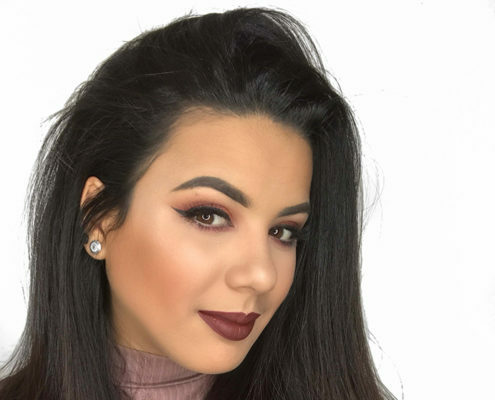 A Puerto Rican makeup artist from Swdesboro, New Jersey with a love for brands Chanel, Louis Vuitton and YSL. Maria Herrera is a makeup artist from Ventura County, California. 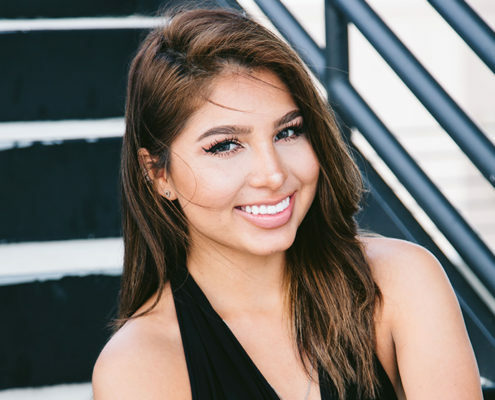 She's a big fan of Kim Kardashian and considers her the queen when it comes to the latest in style and trends. 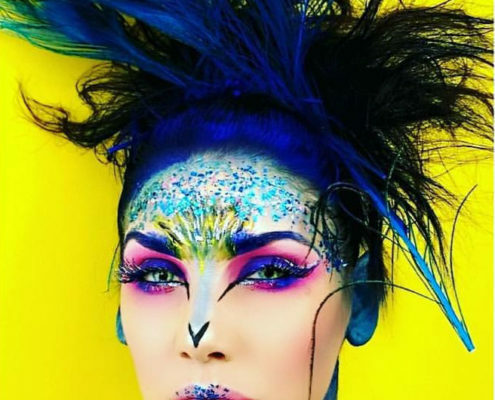 Lizeth Ramos is a Mexican makeup artist. She may dress girly and love makeup but she also loves to play video games in her spare time and prefers sneakers over heels any day. 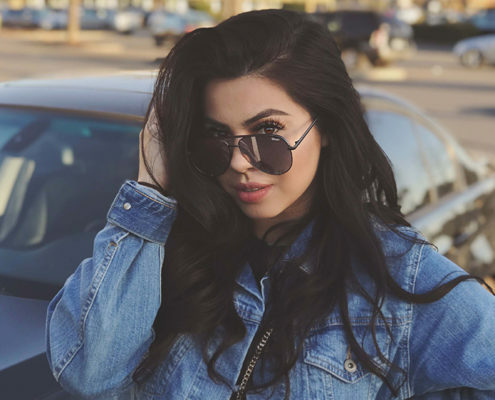 Jessica Omid is a Latina fashionista and makeup artist from Irvine, CA with a huge obsession for designer bags from brands such as Chanel, YSL, Bvlgari, and Louis Vutton. 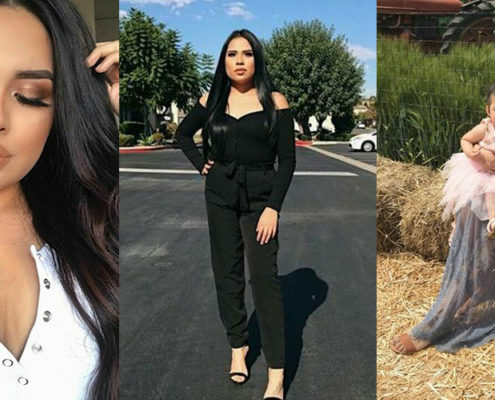 She believes Kim Kardashian and Bella Hadid have the best style. 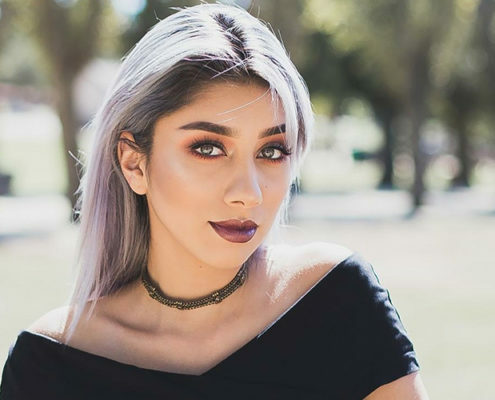 Daniela Rios, from Mexico runs her own fashion blog and vlog. One of her aspirations is to open a Mexican restaurant or coffee shop.